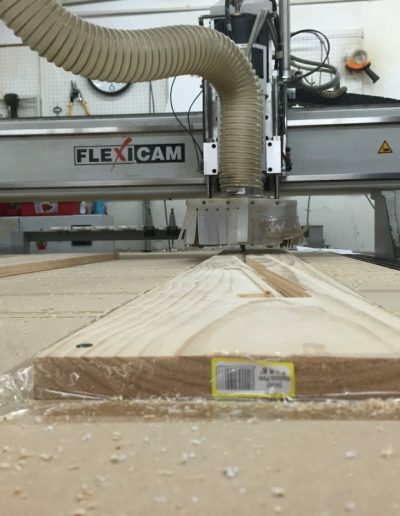 Our most versatile machines are our 3 axis cnc routers. 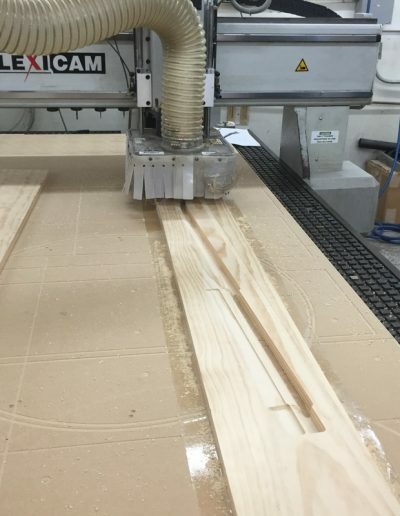 We have two cnc routers. 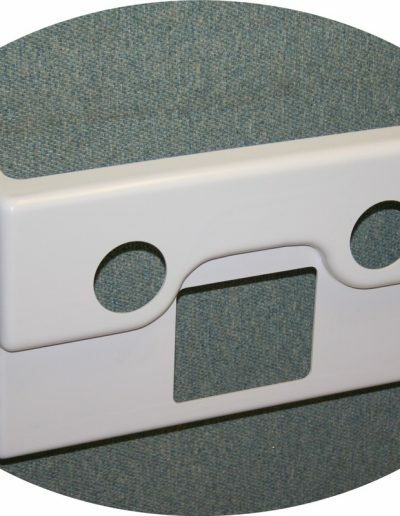 One of the units has a 5 x 8 bed and the other has a 5 x 10 bed. 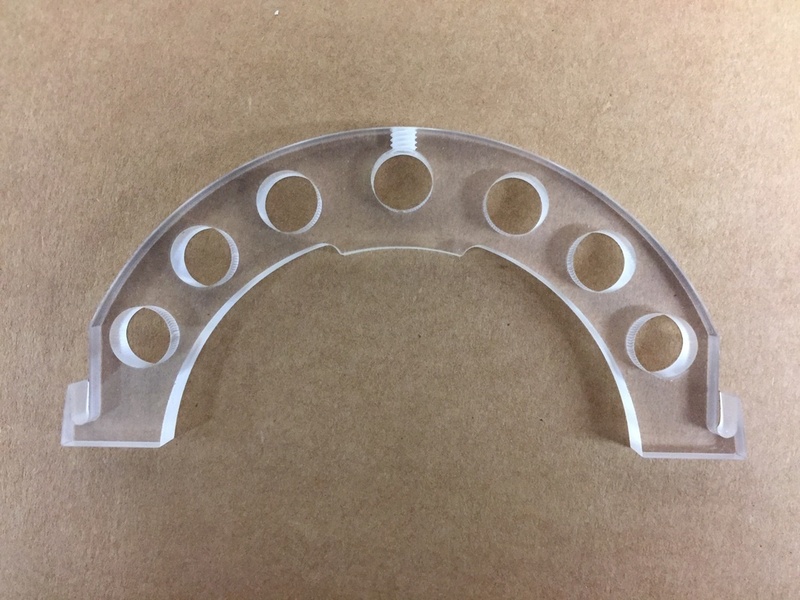 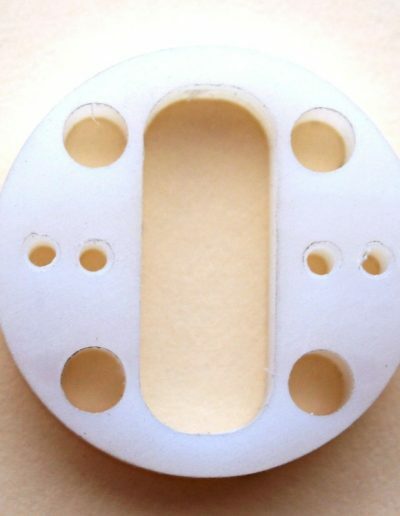 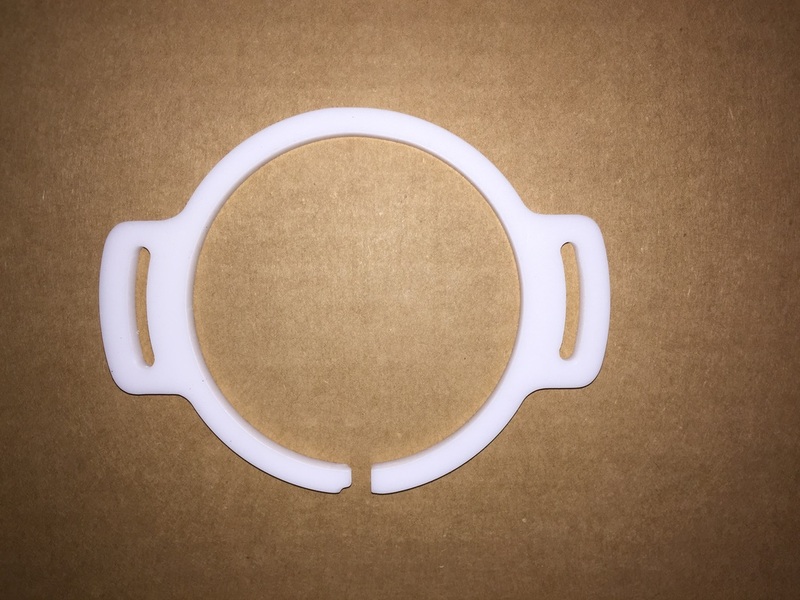 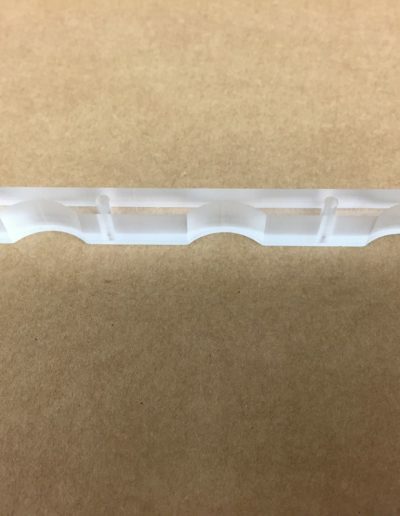 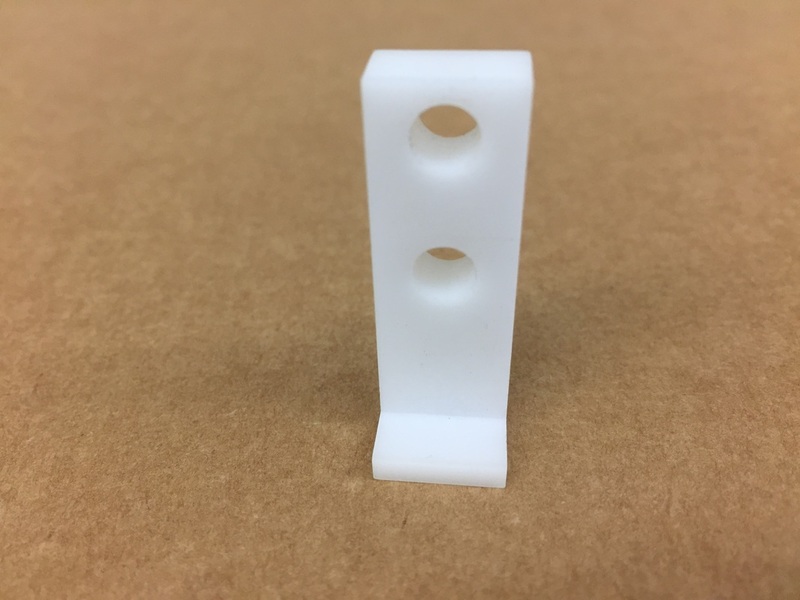 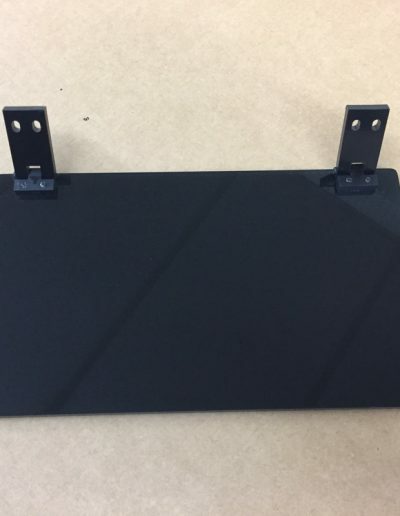 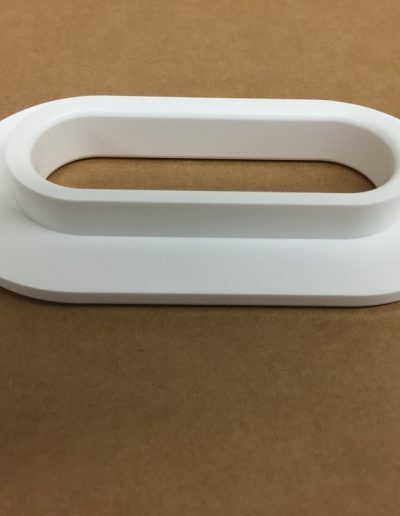 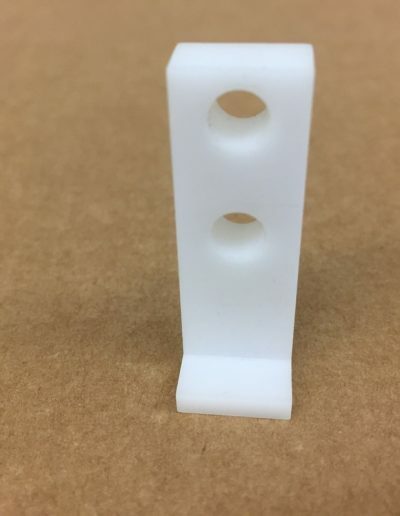 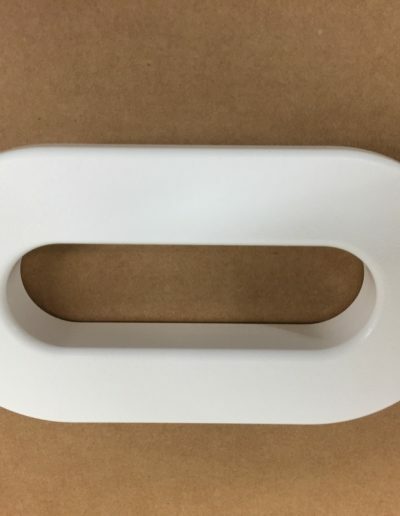 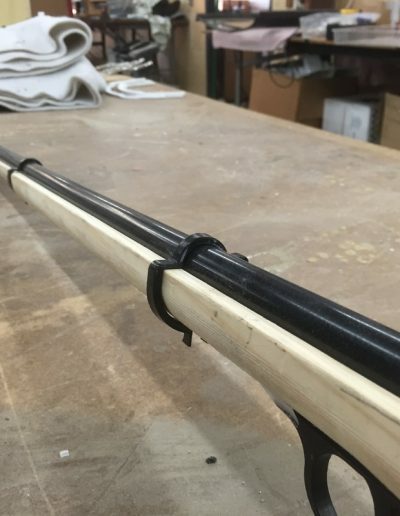 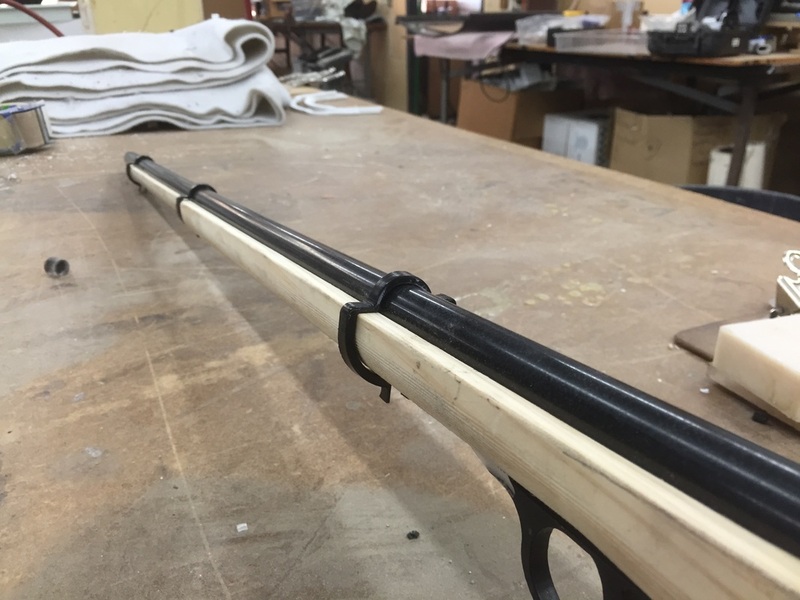 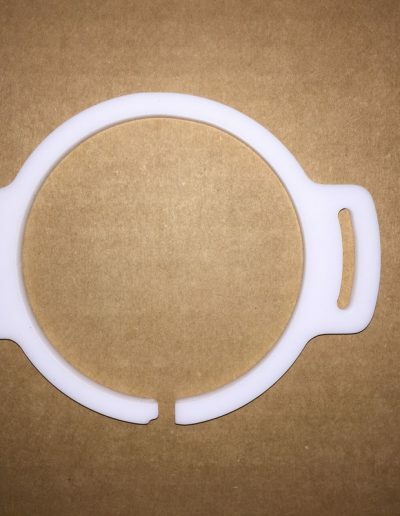 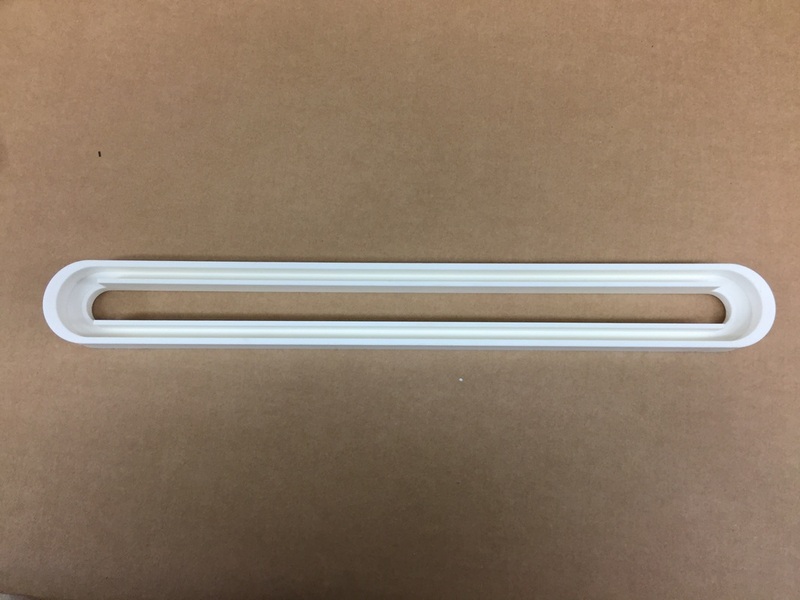 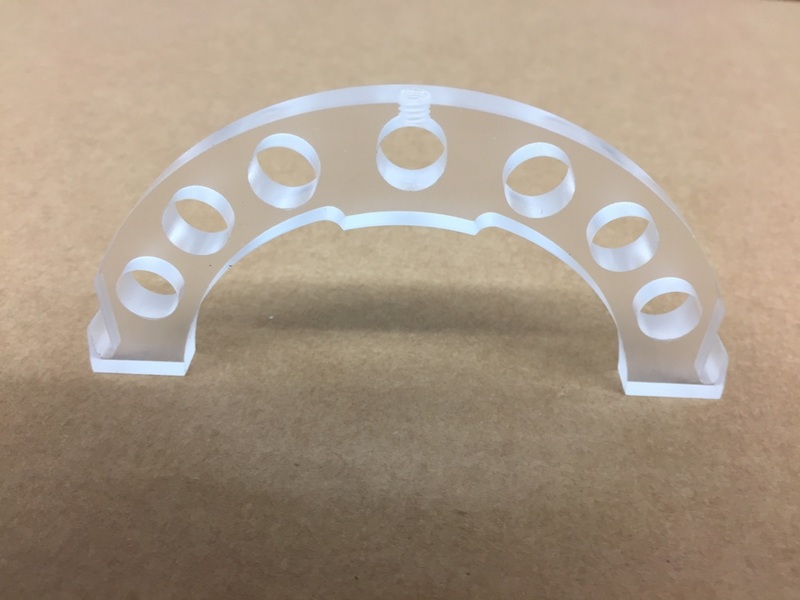 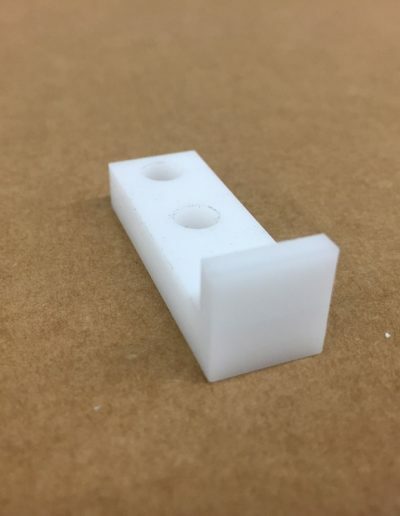 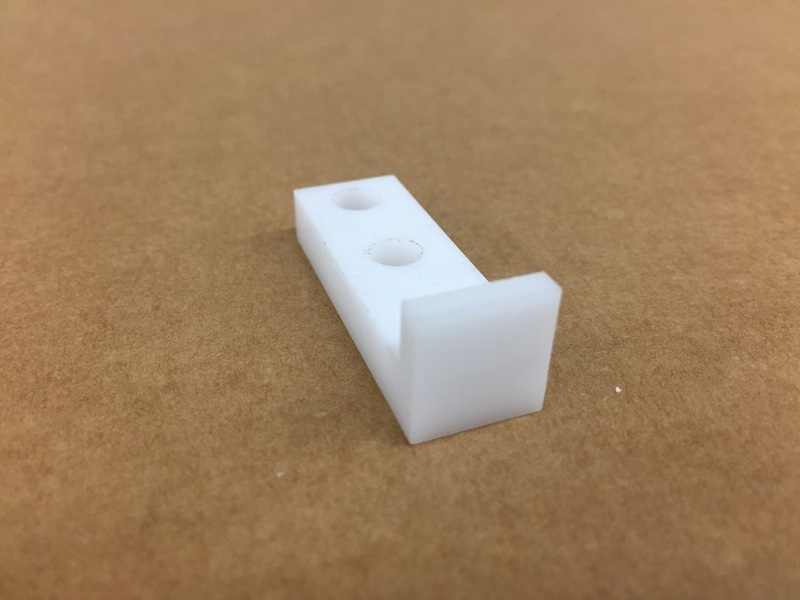 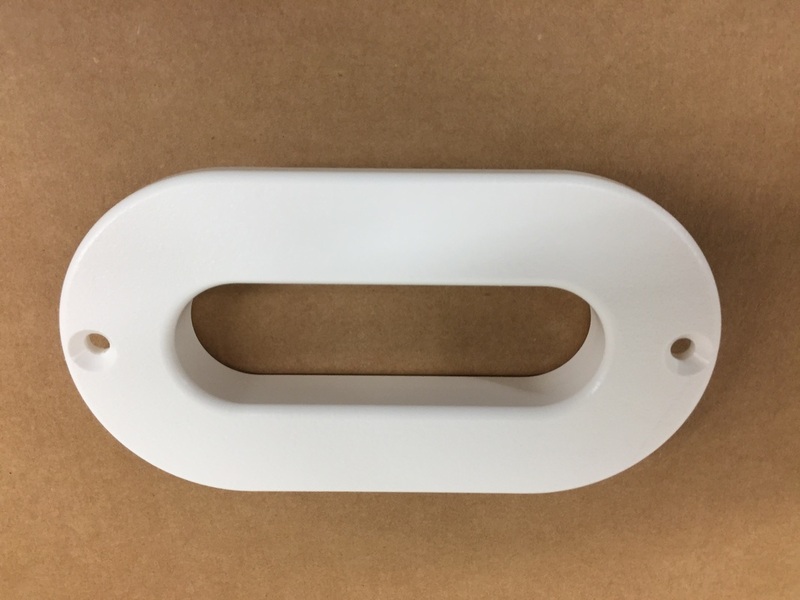 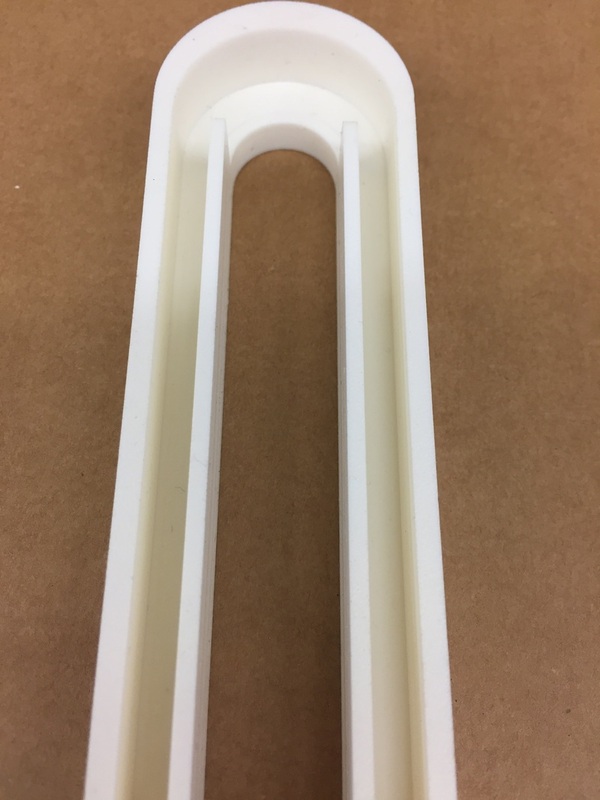 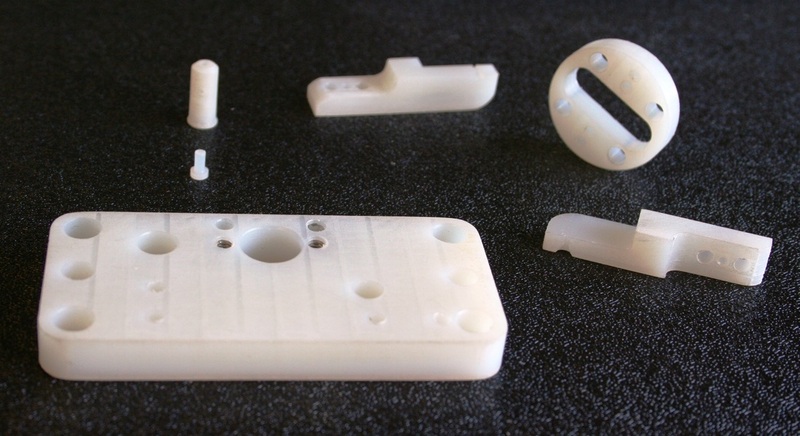 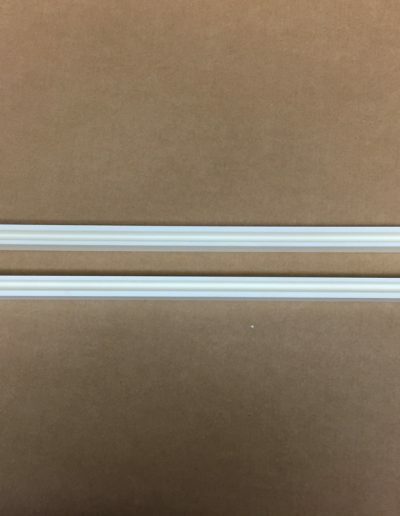 We work with various materials such as Polycarbonate Acrylic, Pvc, Delrin, Abs, Petg, metals, resin and wood. 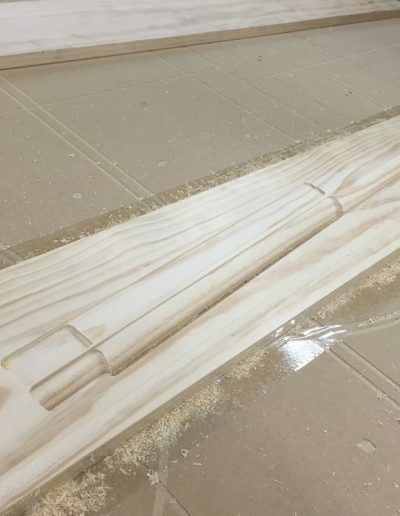 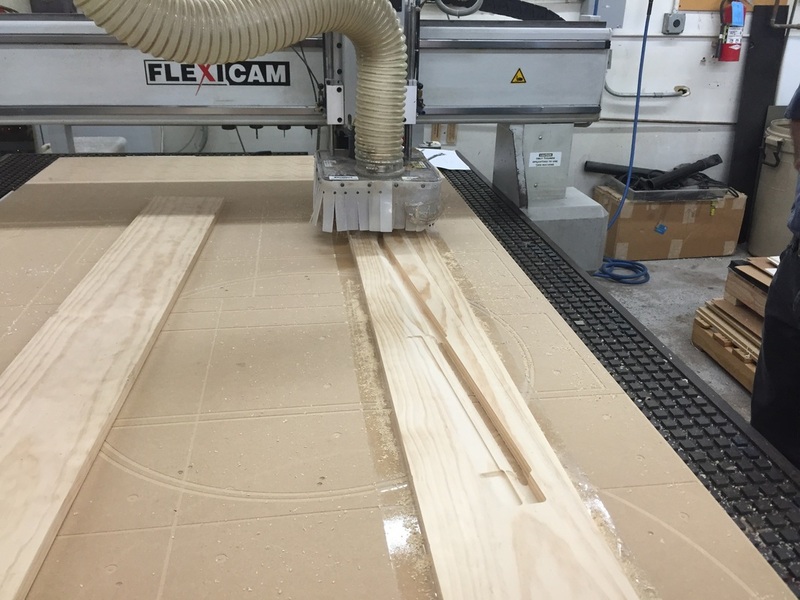 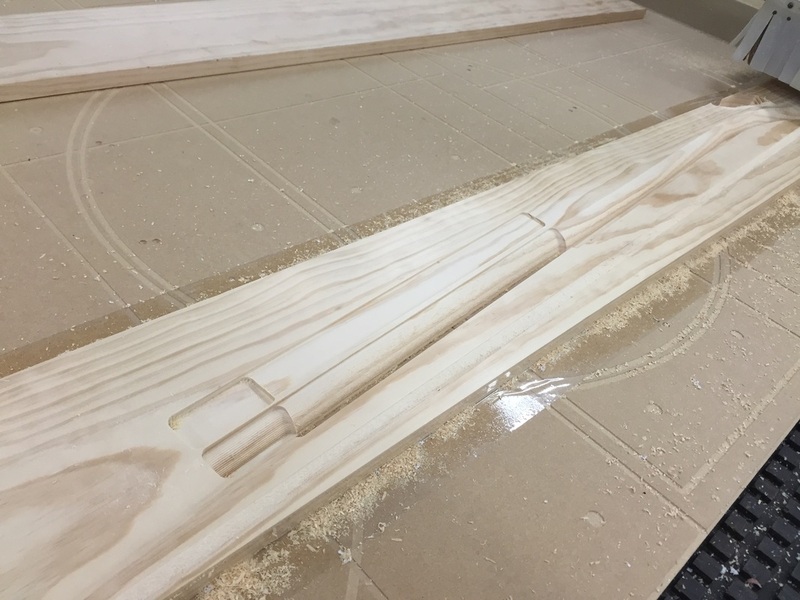 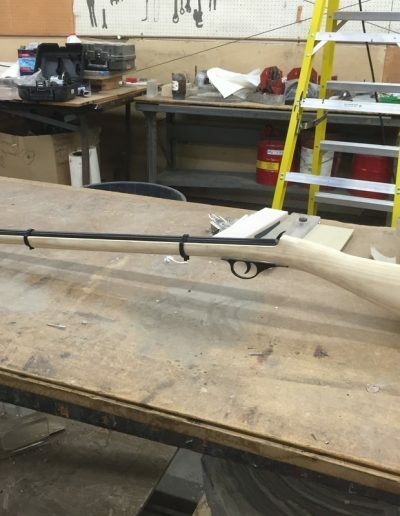 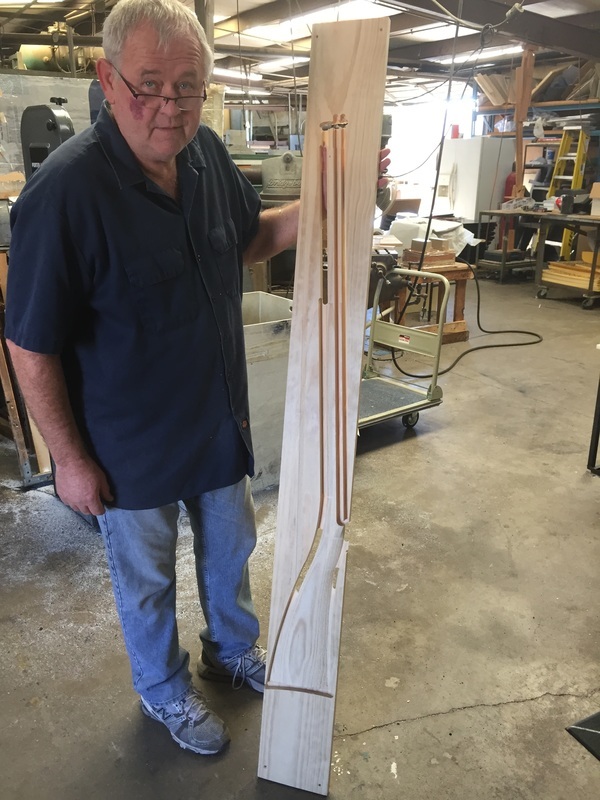 The CNC router has a 5′ x 8′ table that allows us to use a wide variety of sheet sizes. 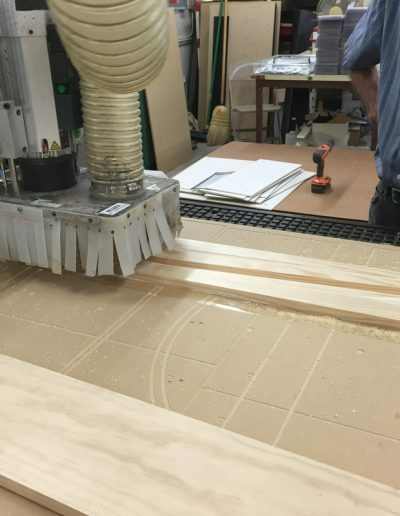 The materials are held down to the table using a vacuum system that is controlled by the push of a button. 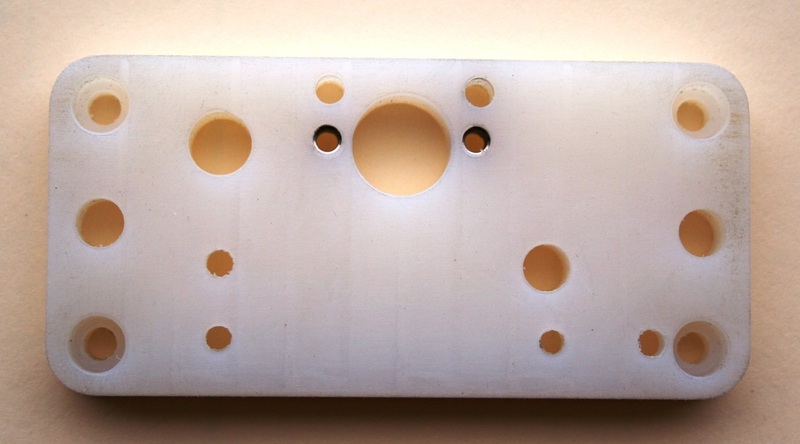 The CNC router is programmed using a computer aided design (CAD) program. 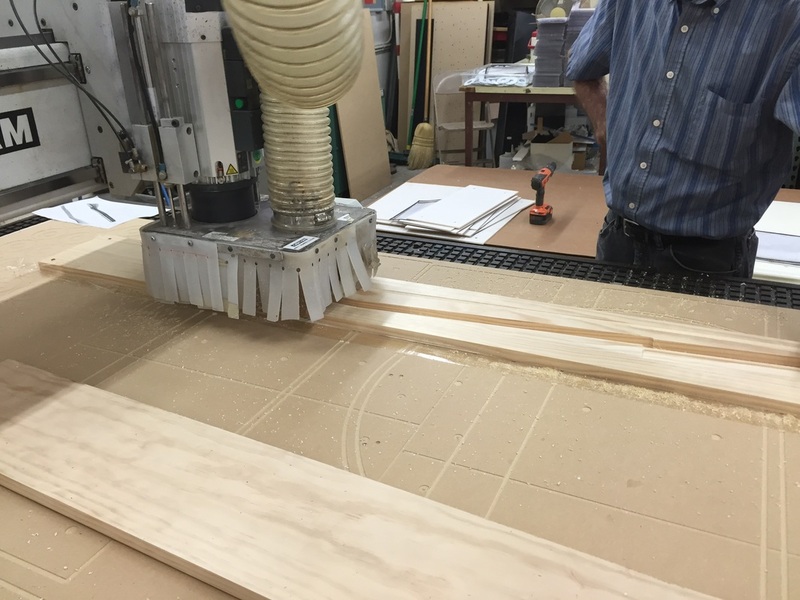 Our CAD program is very versatile, allowing us to convert most drawings into a format the router can easily read. 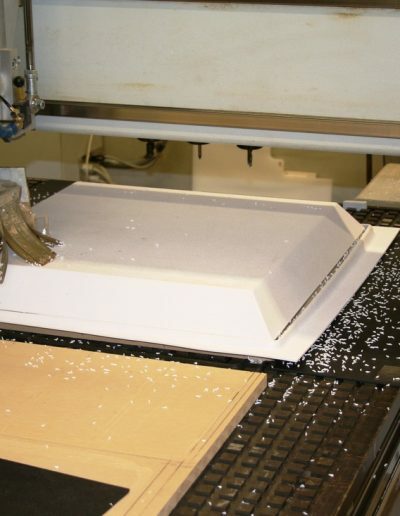 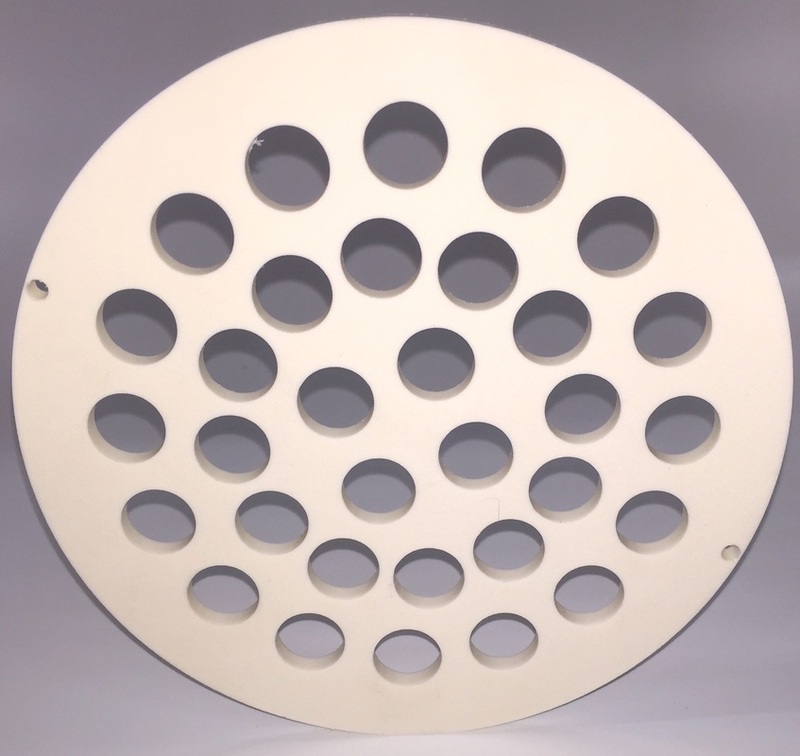 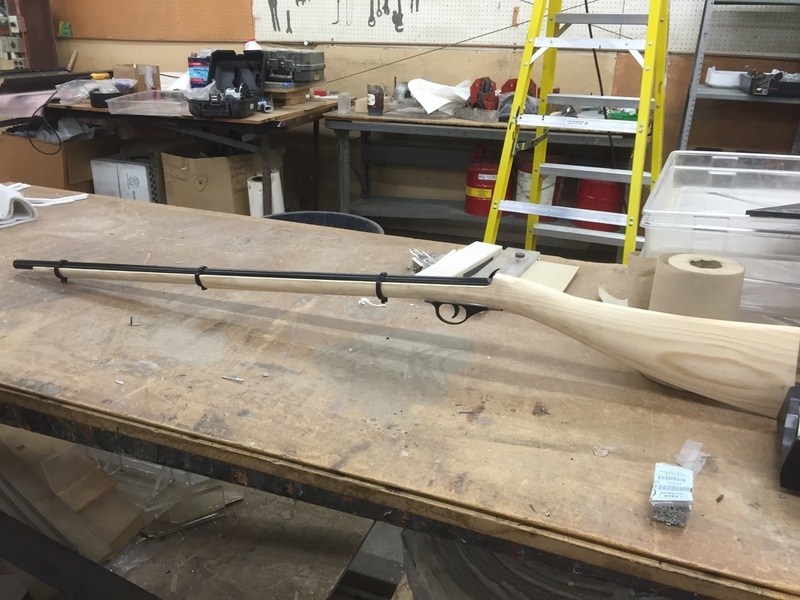 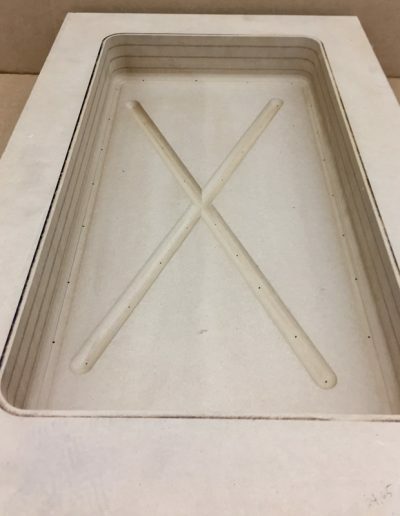 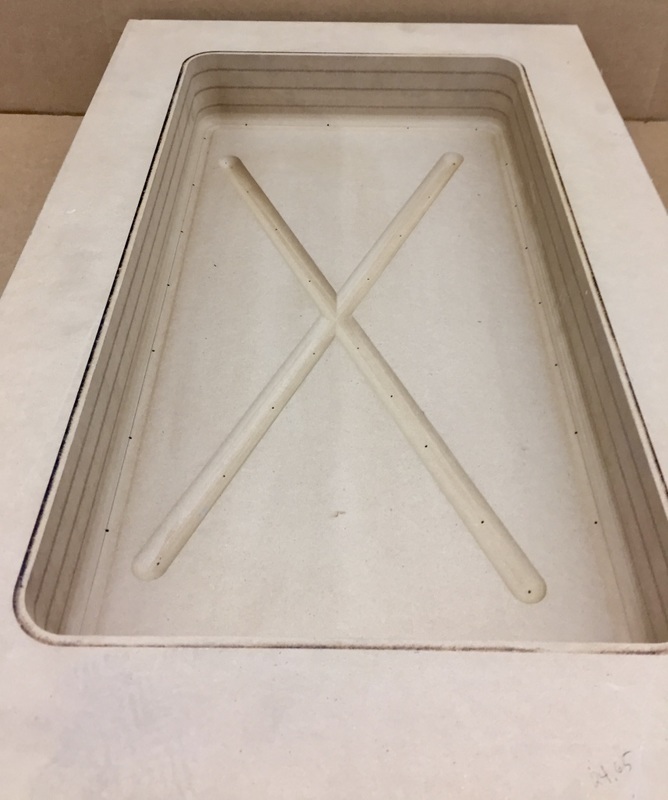 Many of our molds or tooling for vacuum forming are created right here in our shop with the CNC router. 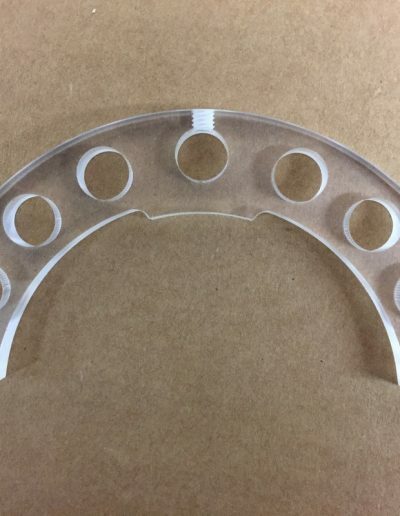 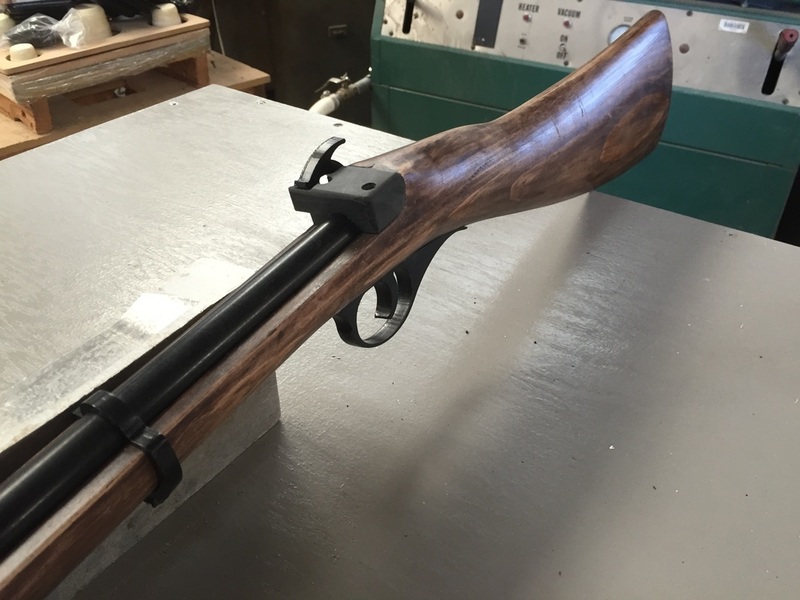 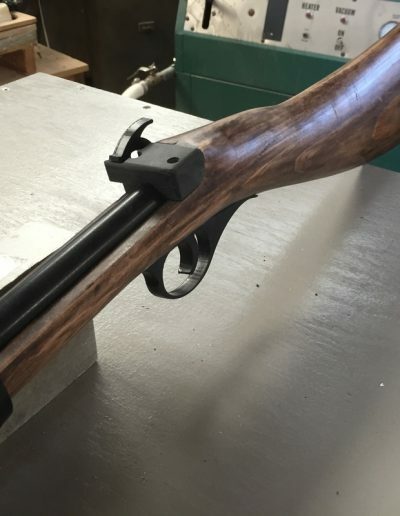 Because of the precision of this machine, we can also hold very tight tolerances. 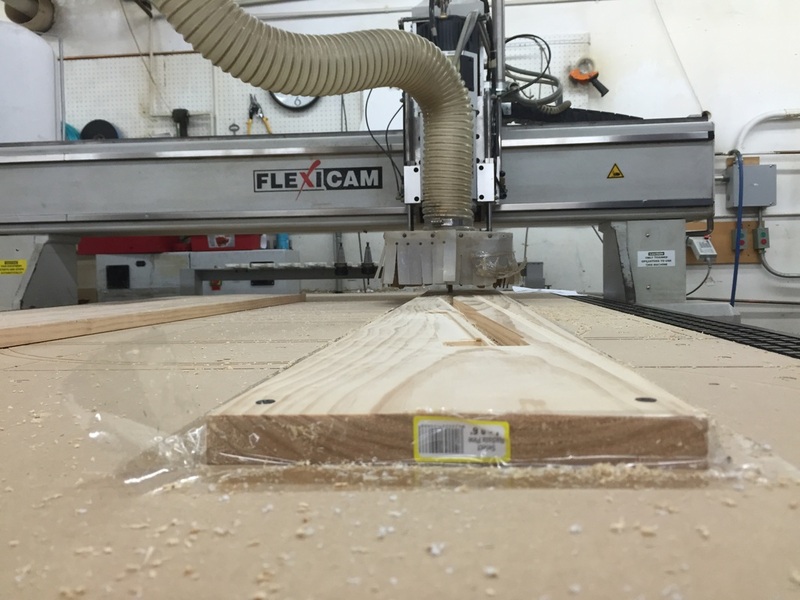 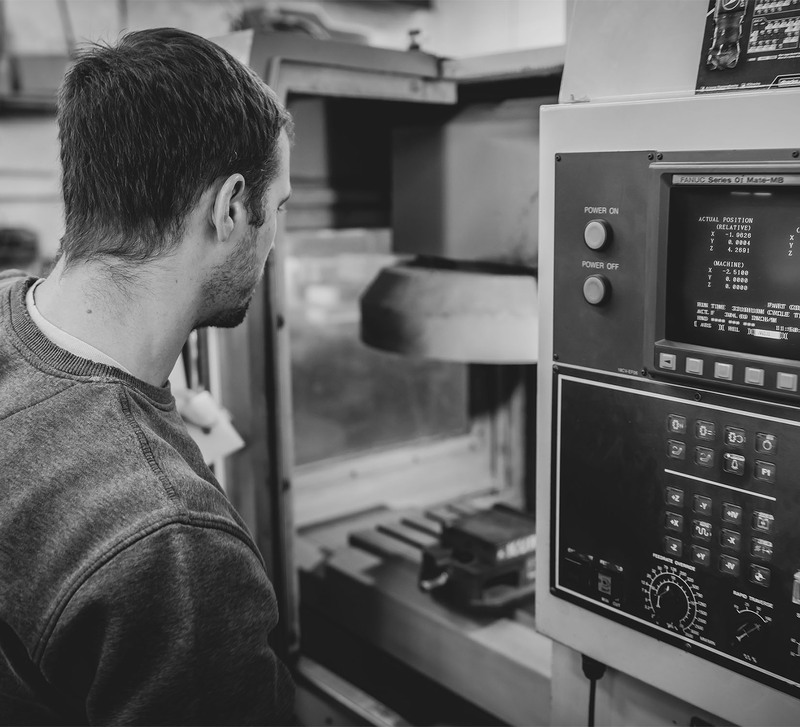 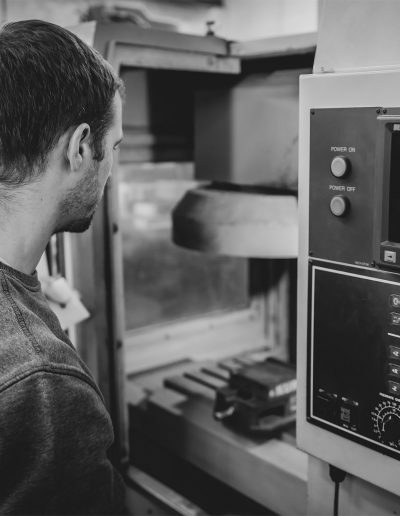 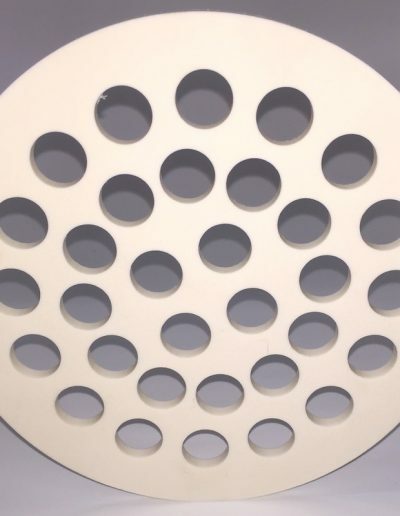 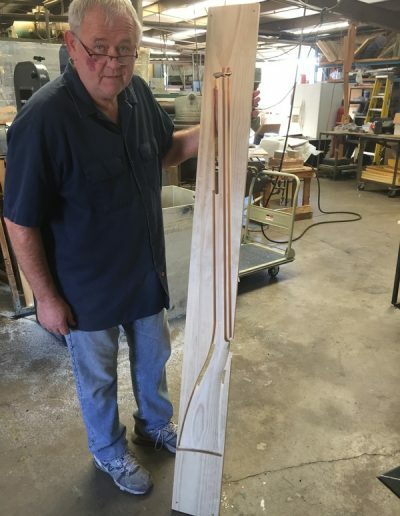 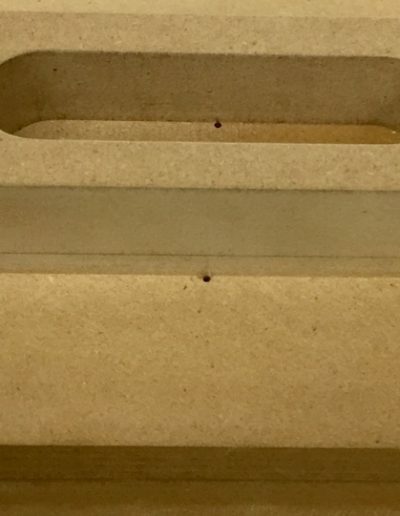 As jobs requiring larger quantities are received, the CNC router’s ability to repeat processes gives the customer an edge over their competition because we can make the units with speed and accuracy. 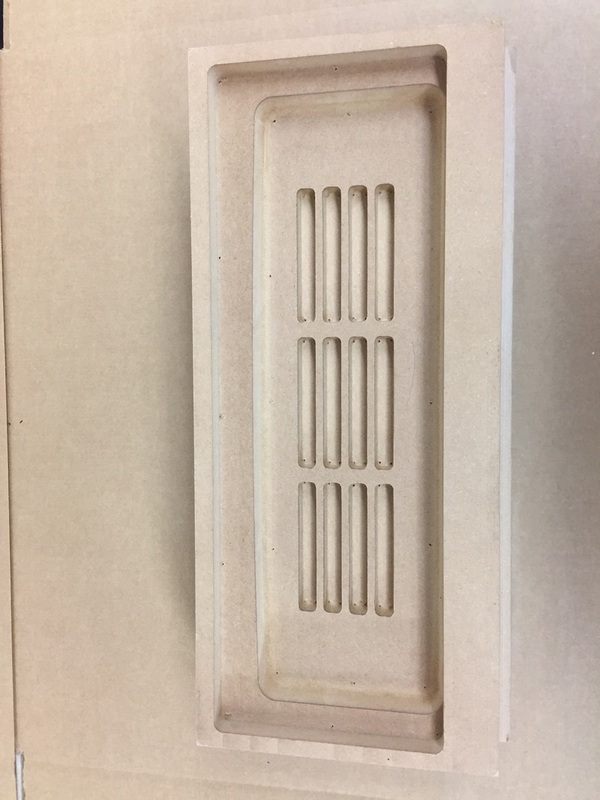 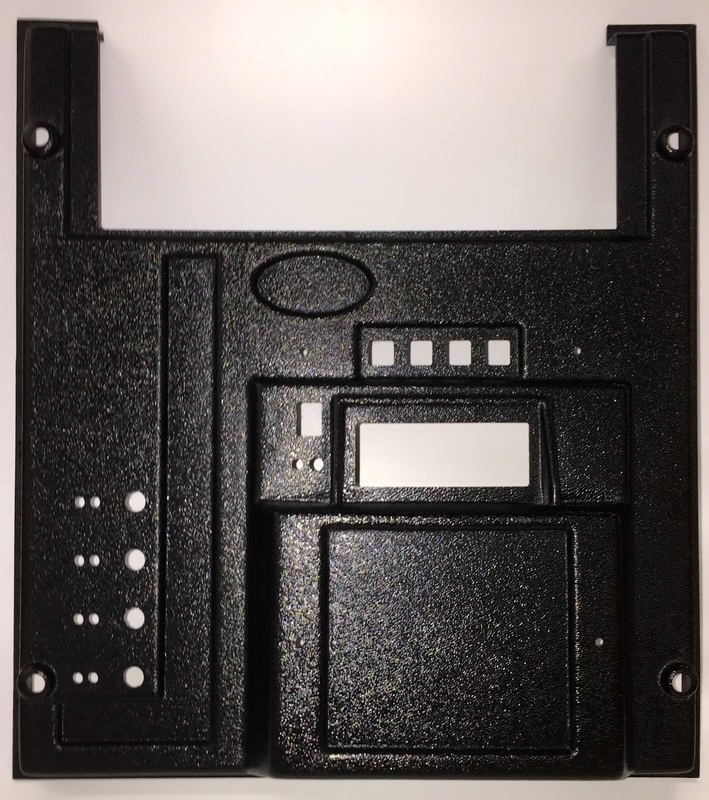 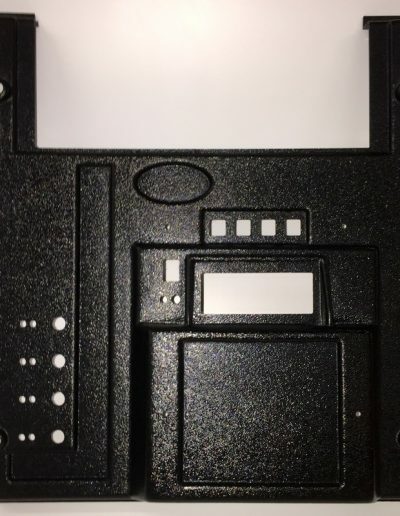 Some other capabilities of the CNC router include engraving, stencils, cutting odd shapes from flat stock, and so much more! 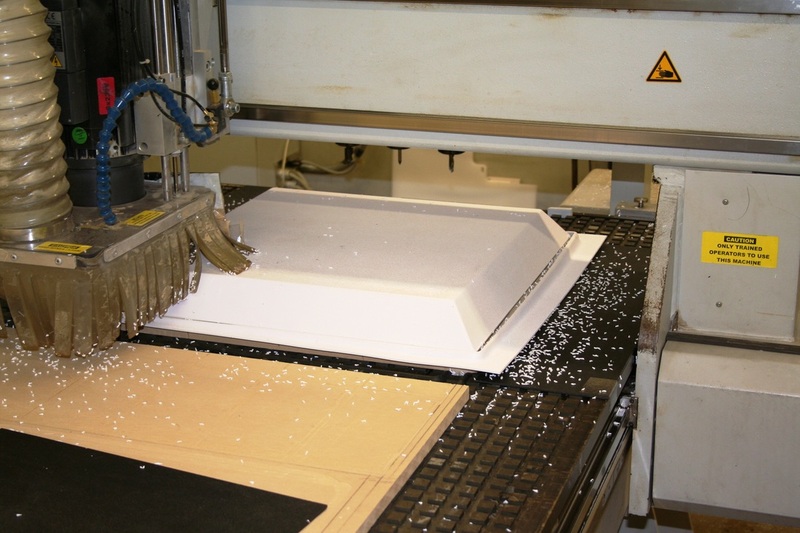 Plastifab Inc. can meet most machining needs here at our facility in Arizona. 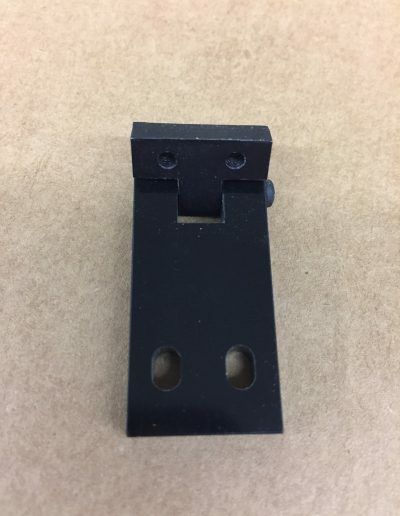 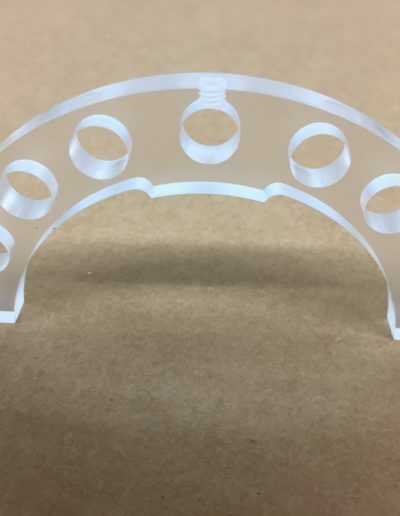 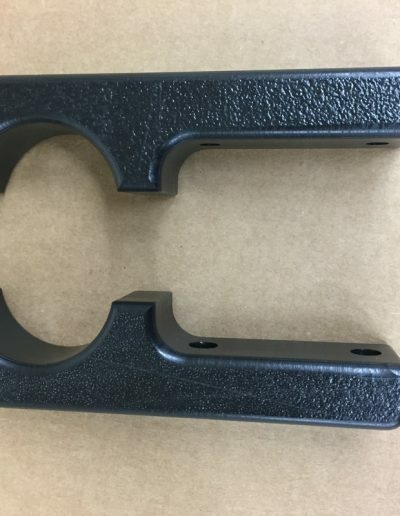 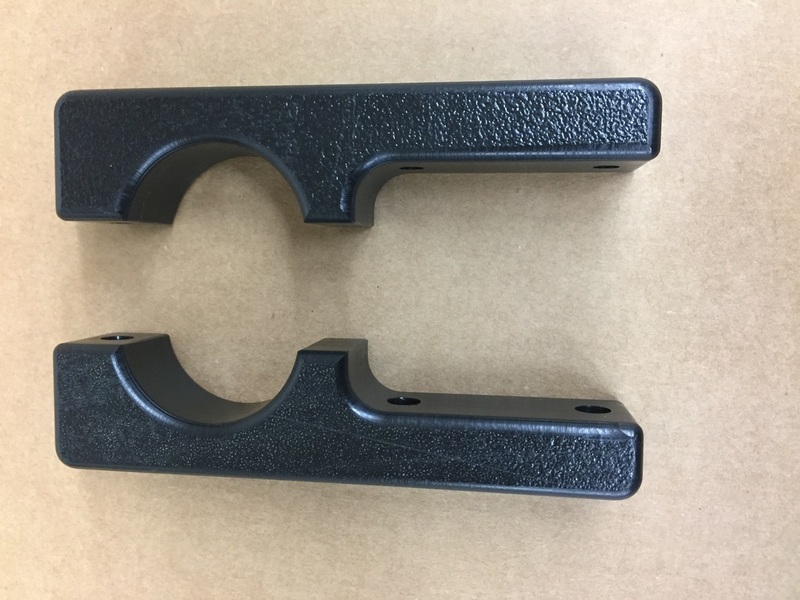 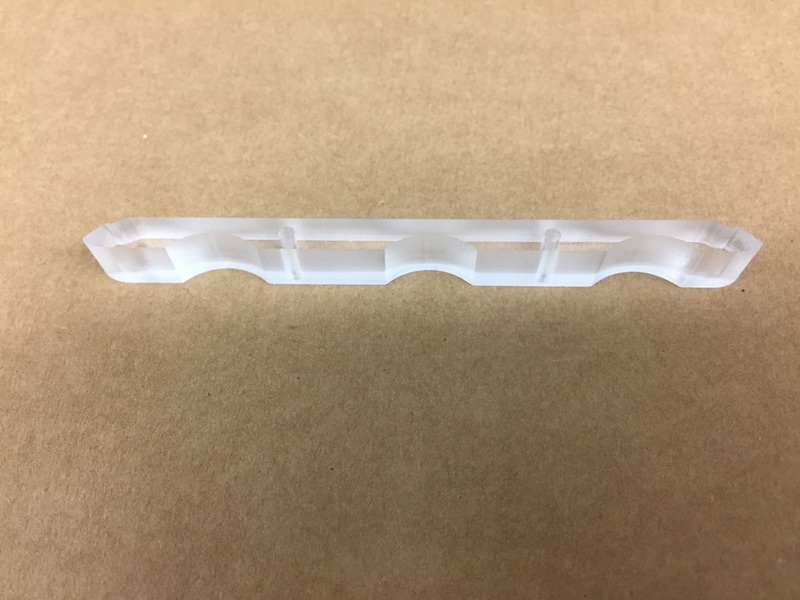 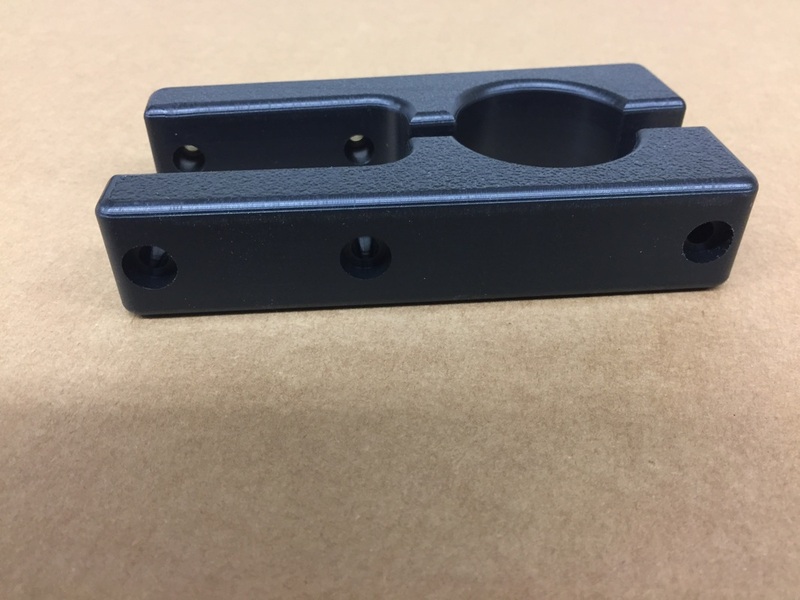 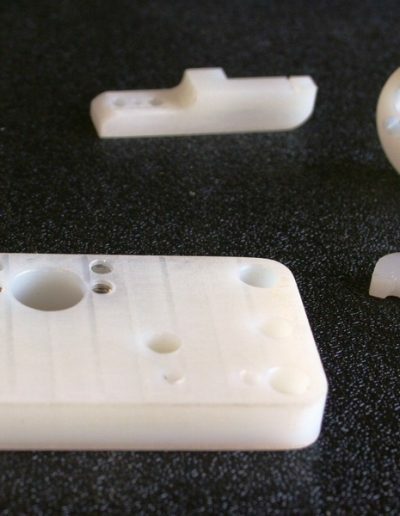 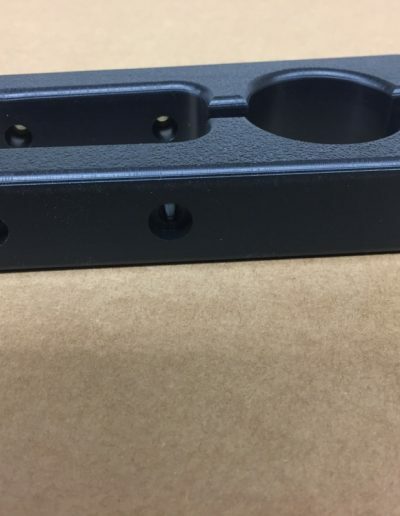 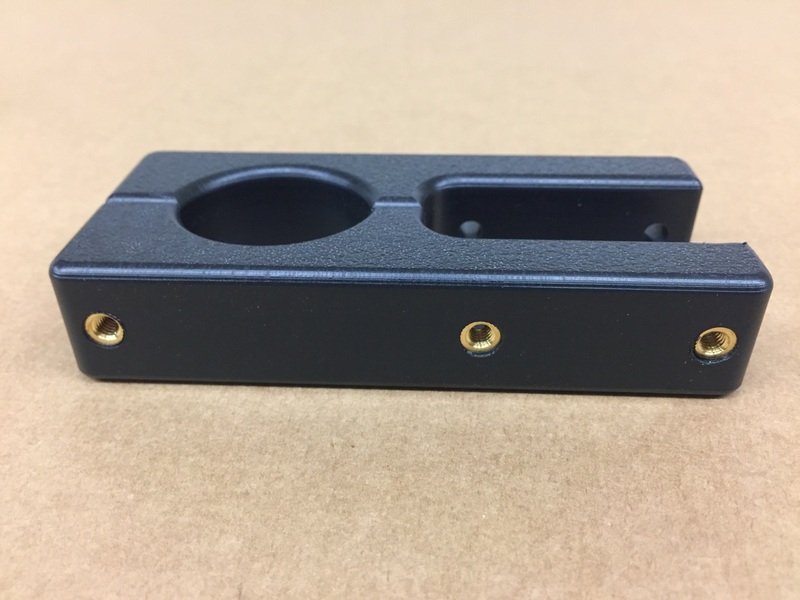 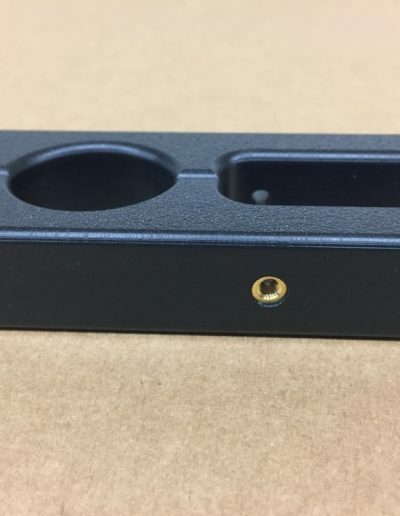 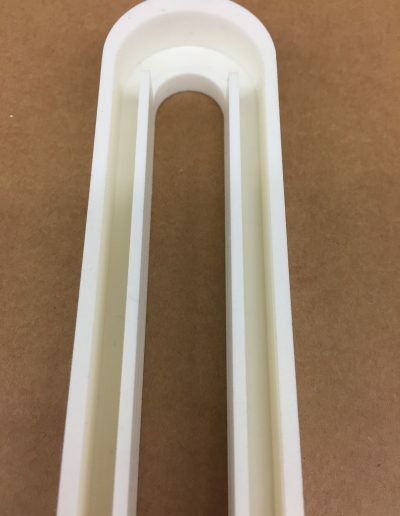 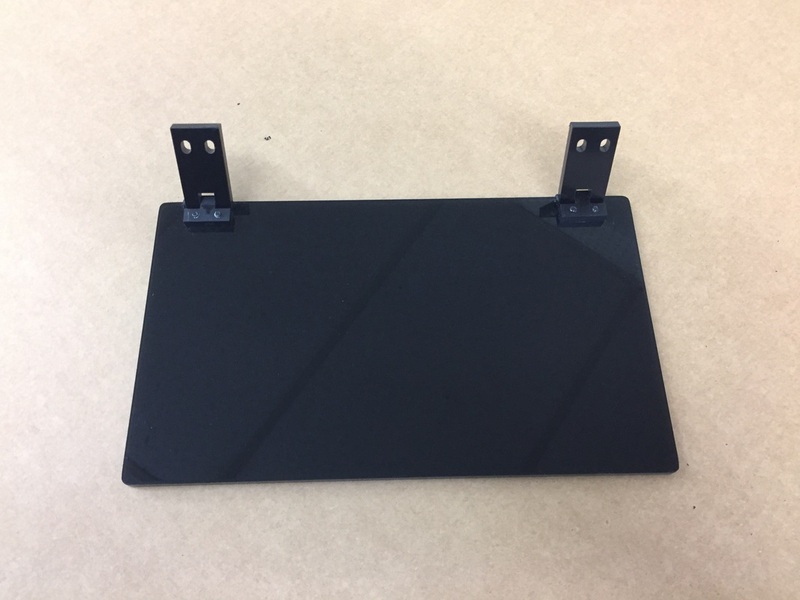 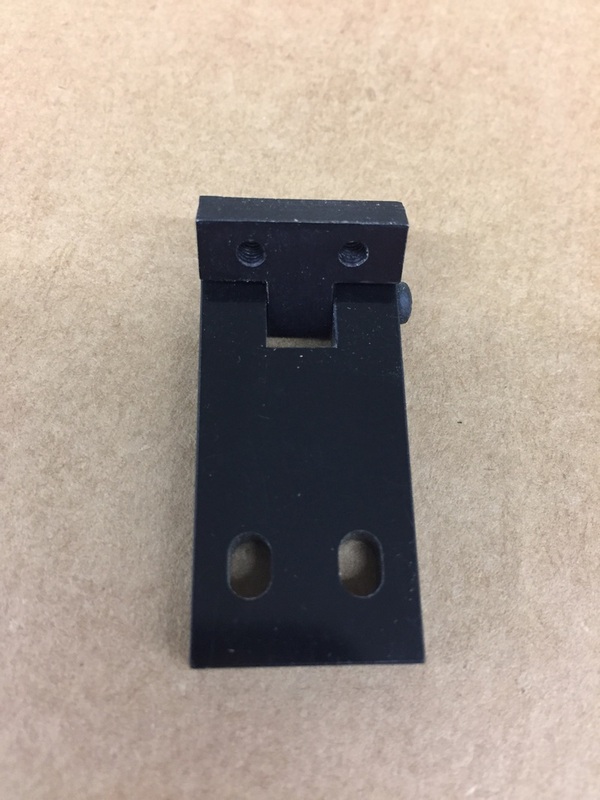 We have developed a variety of techniques for machining plastic parts using our two CNC mills. 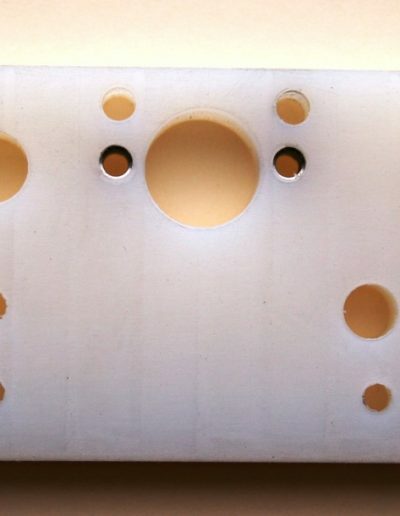 The CNC mills can hold very high tolerances while completing very repetitive processes. 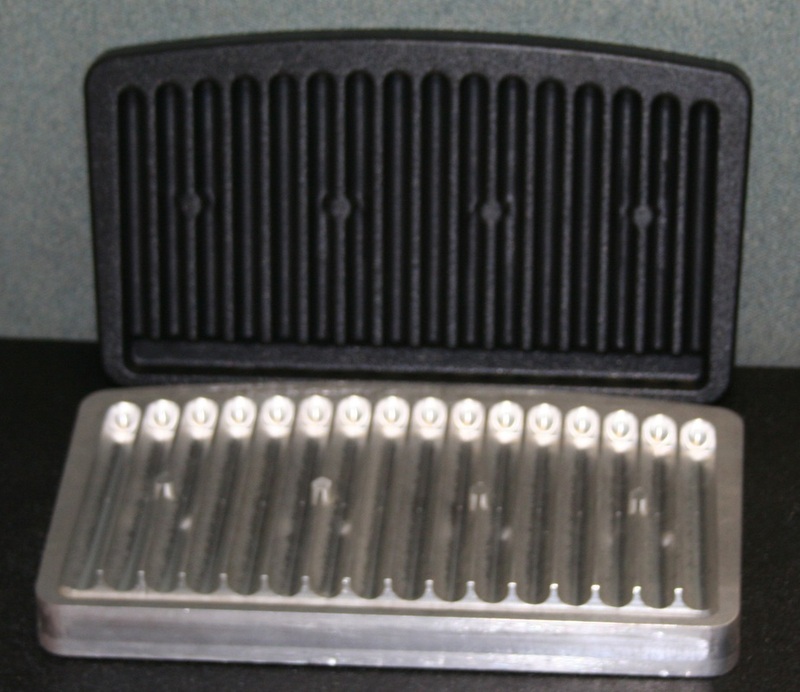 The Sharp utilizes a 10 tool holder which allows it to use many different cutters as well as tapping various size holes. 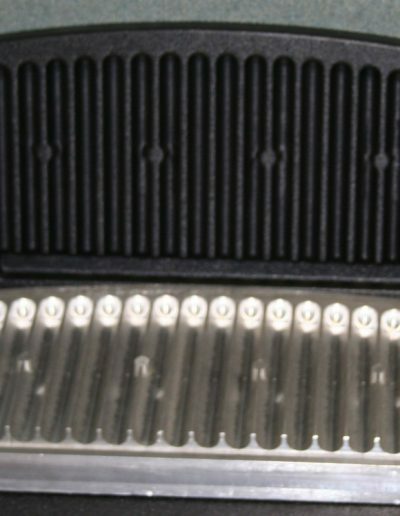 The machine is outfitted with a tank for using coolant as well. 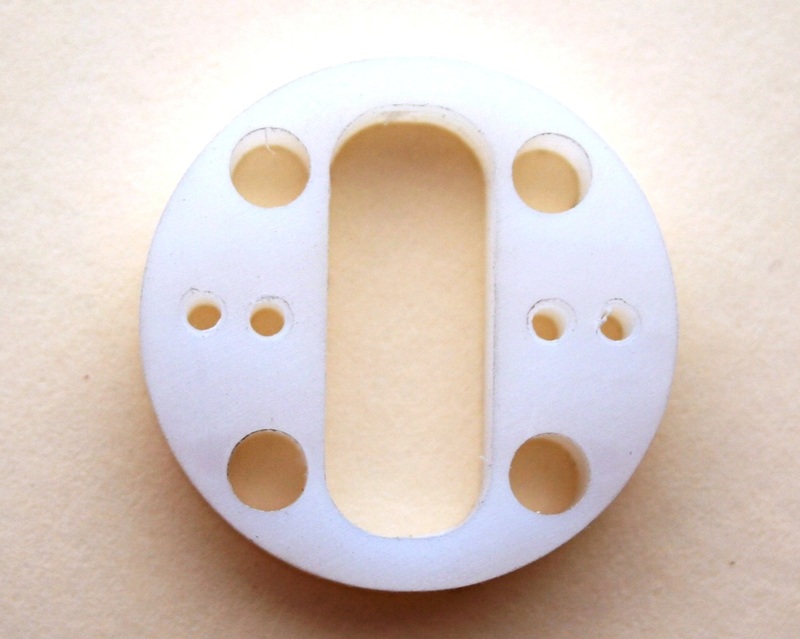 This allows us to run the machine at higher speeds without creating higher temperatures on the material. 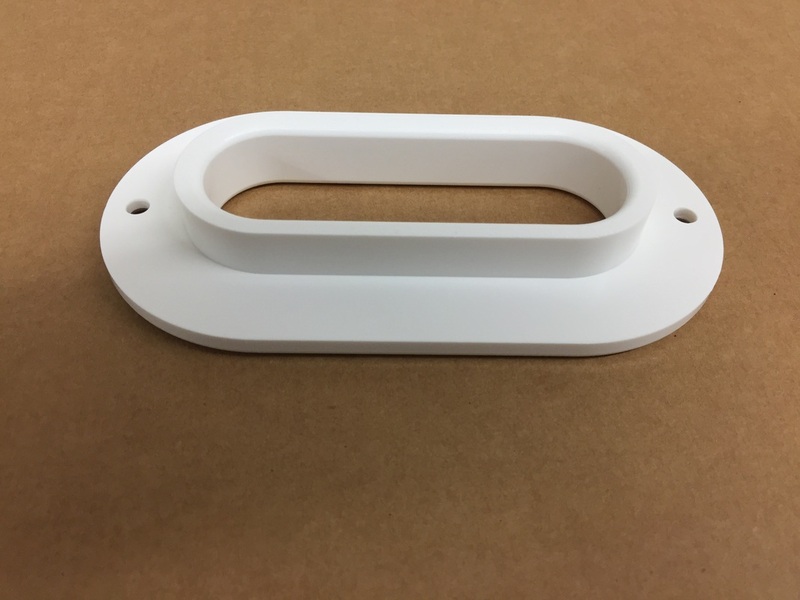 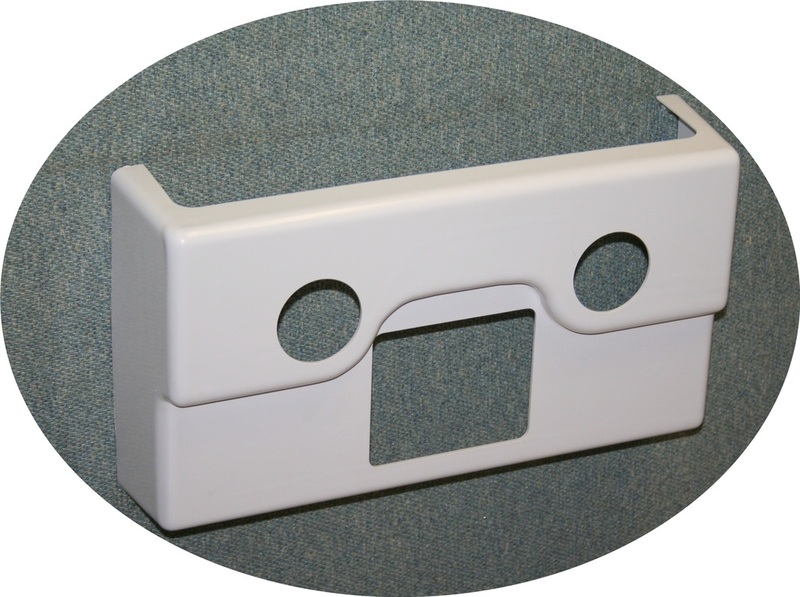 We can machine a variety of materials such as but not limited to: Acrylic, Polycarbonate, PVC, Delrin, ABS, Aluminum and Wood. 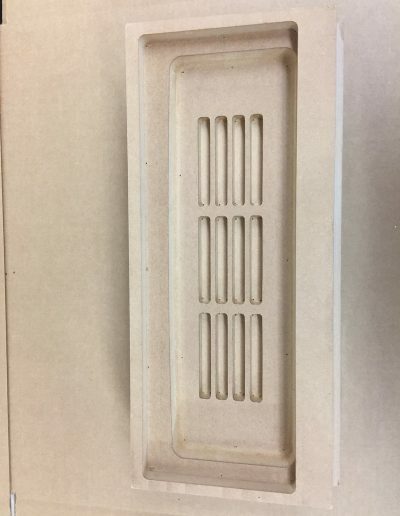 If you have a drawing, please feel free to email it to us and we will be happy to give you a quote. 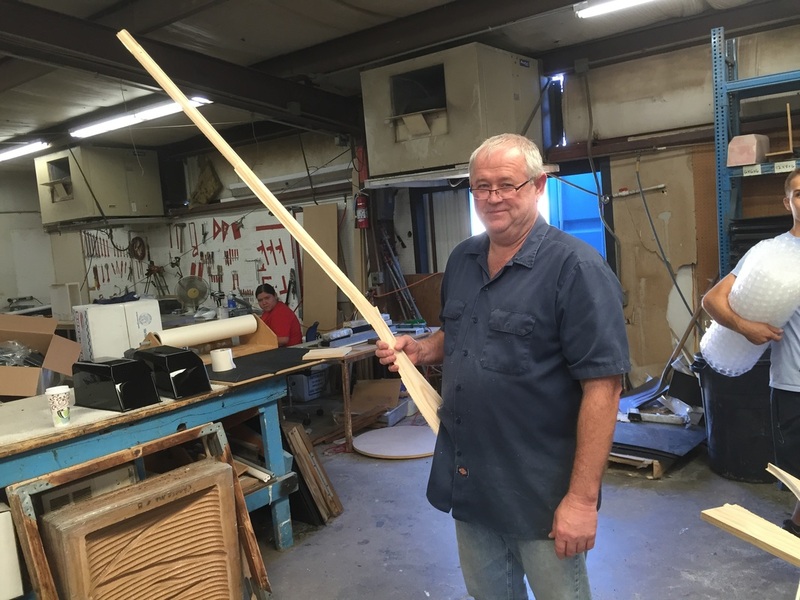 If you don’t have a drawing, come on in and we can give advice or create the drawing for you! 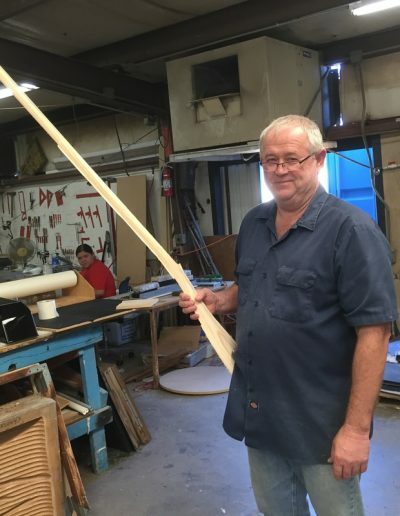 We are here to meet your needs.